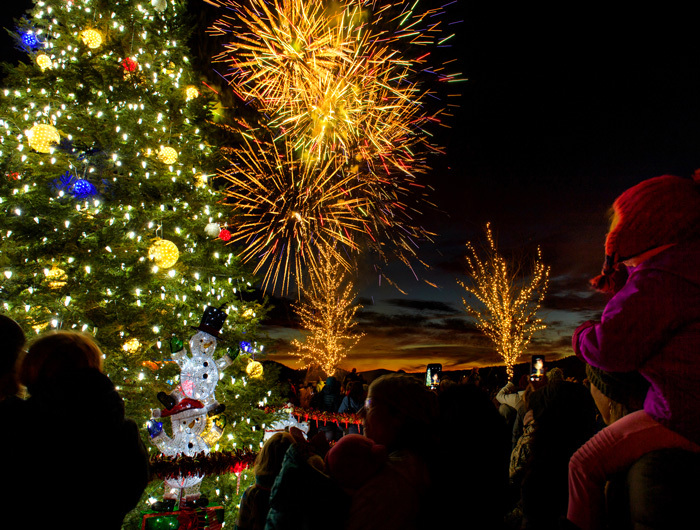 Join us behind the Sunriver Resort Main Lodge for holiday fun for the entire family at our Grand Illumination Tree Lighting & Fireworks Show! This year’s event will include a visit from Santa, live music, children’s craft projects, train rides, petting zoo, Oregon Observatory telescope viewing, face painting, sleigh rides, huggable holiday characters, fireworks and more. Email kanderson@destinationhotels.com for more information.